free shipping. 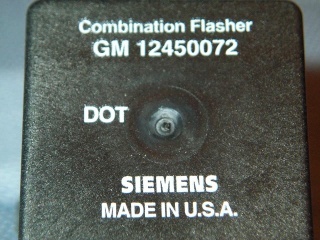 New GM LED OEM turn signal / hazard flasher part# is gm 12450072. Works with LED lights or conventional bulbs. 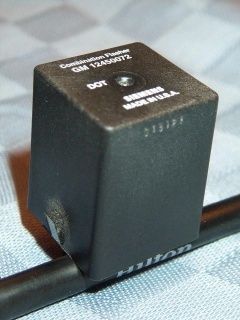 These are the ORIGINAL flashers direct overstock from GM.